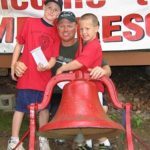 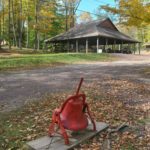 The Wilkes-Barre Family YMCA owns and operates YMCA Camp Kresge, a beautiful 1,100 acre facility located in the heart of the Pocono Mountains. 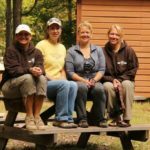 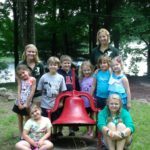 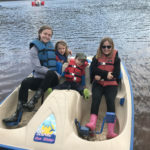 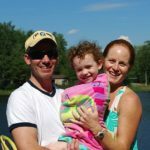 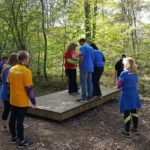 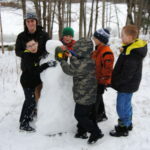 Situated on the banks of beautiful Beaver Lake, YMCA Camp Kresge offers a wide variety of programs for the families, children, adults, school groups, corporate retreats and team building, facility rentals, and other organized groups. 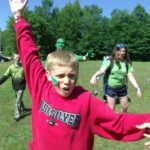 Be a part of the Camp Kresge tradition. 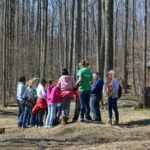 Discover the natural world with your students.